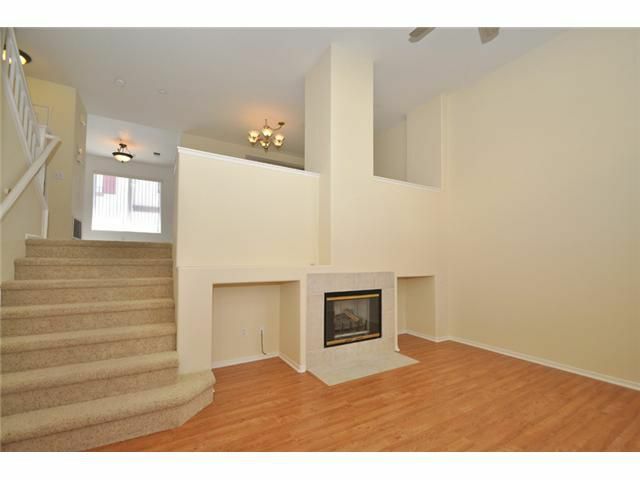 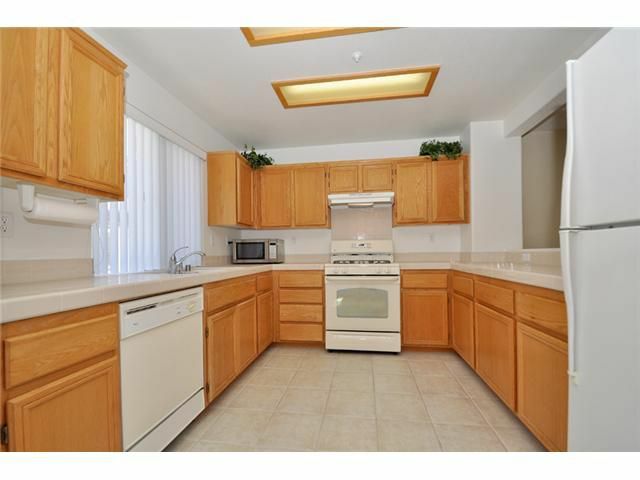 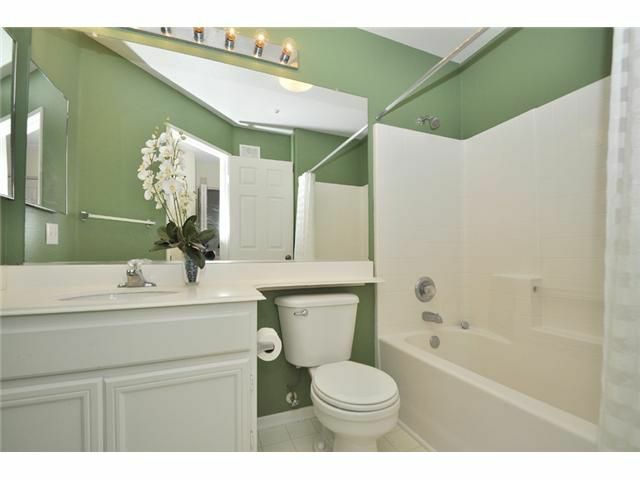 Immaculate 3br,2.5ba Wateridge townhome In Sorrento Valley! 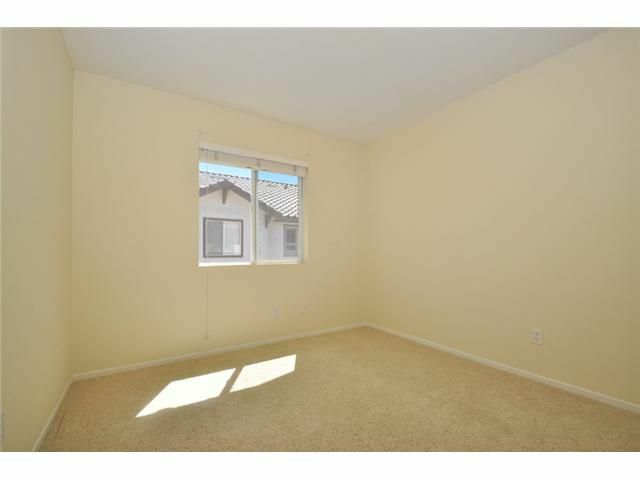 Features unclude a spacious floor plan, 2-car attached garage, private front patio, large kitchen, wonderful master suite, central heat and A/C! 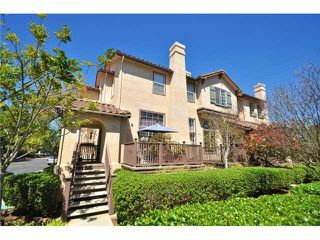 Resort-style complex with sparkling pool & spa, plus tennis and volly ball! 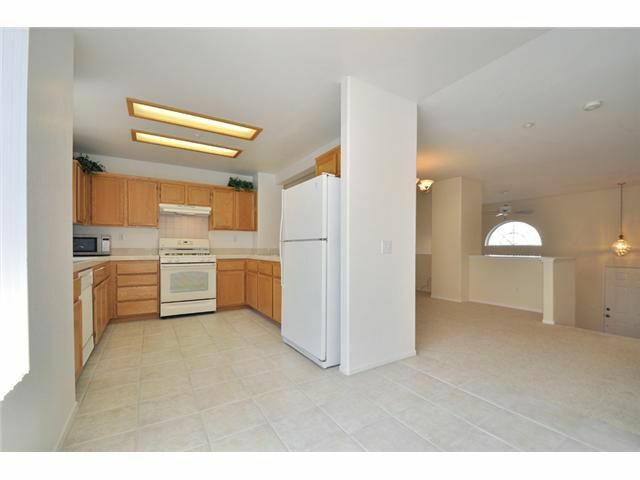 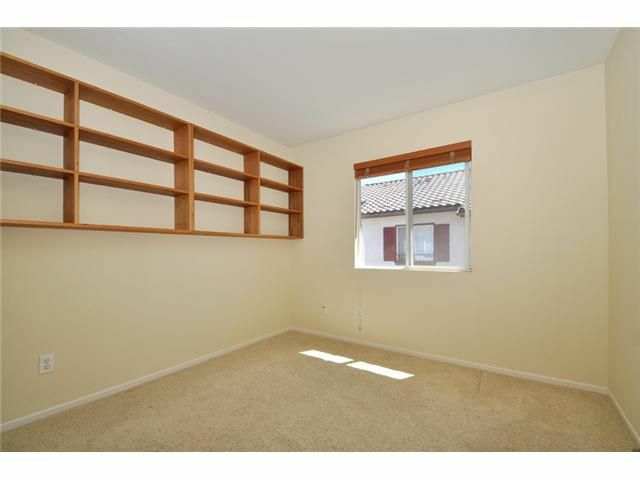 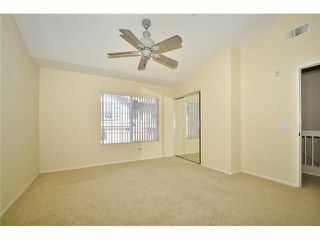 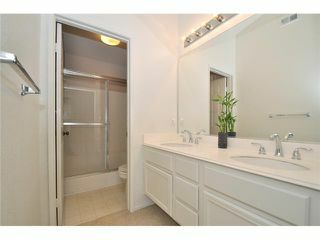 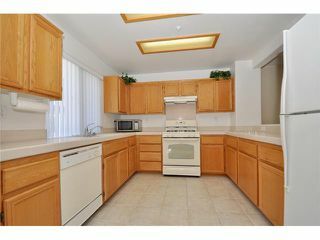 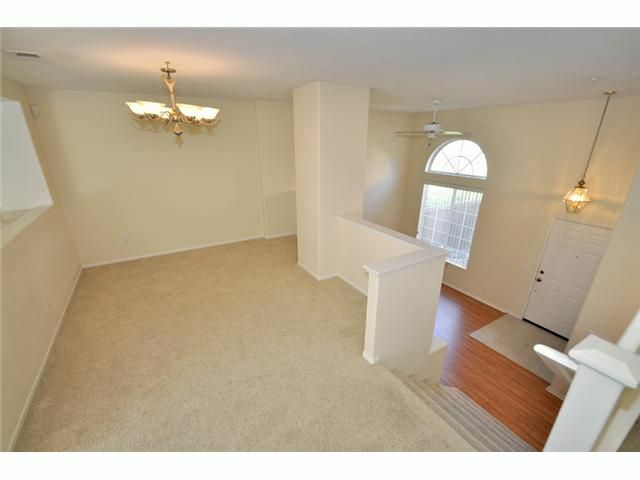 Exceptionally convenient location close to Sorrento Valley businesses, UCSD and more!